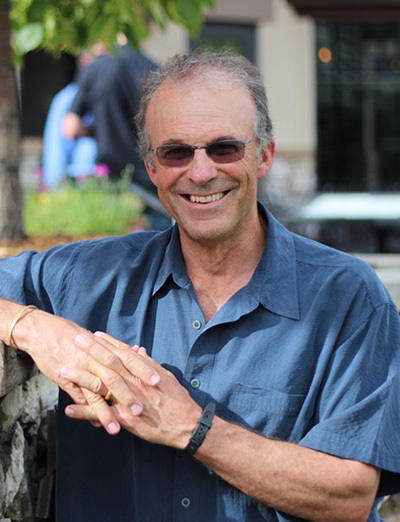 Buck brings a strong organizational background to dZi, as former Board Chair of the Walking Mountains Science Center, an environmental learning center in the Vail Valley. He was a founding director of the Vail Leadership Institute—a leadership development organization focused on inside-first principles—and is also a founding director of the 10th Mountain Division Hut System. Buck started their family owned business, Paragon Guides, in 1978 and lives in Edwards, CO, where he and Holly raised their 3 children.